Jacqueline Kennedy is remembered far and wide for being one of the chicest style icons of our time. In fact, this winter, we're all getting a refresher on her tailored suits, pearls, and oversize sunglasses, thanks to the new movie Jackie starring Natalie Portman. Cue nostalgia. But what's not so often discussed is Jackie O's iconic taste in perfume. 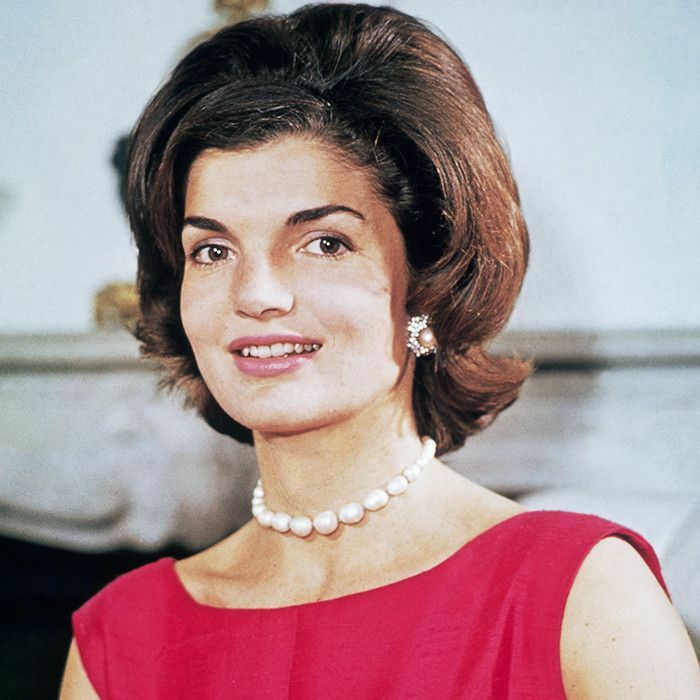 We suppose it's hard to earn the reputation as a "fragrance icon," since only the people who had the privilege of meeting Jackie O would know what she smelled like. But according to information from publicist Marie-Laure Fournier, we know exactly which perfume Jackie used to wear every day. It is, indeed, iconic. And better yet, it's still available today. Want to channel the olfactory experience of Jackie O? We don't blame you. Keep scrolling to discover her favorite perfume from the 1960s (and pick up a bottle of it yourself)! Jackie's fragrance of choice came from the legendary perfume brand House of Krigler. The Krigler dynasty has been creating unique, luxury perfumes since 1879. 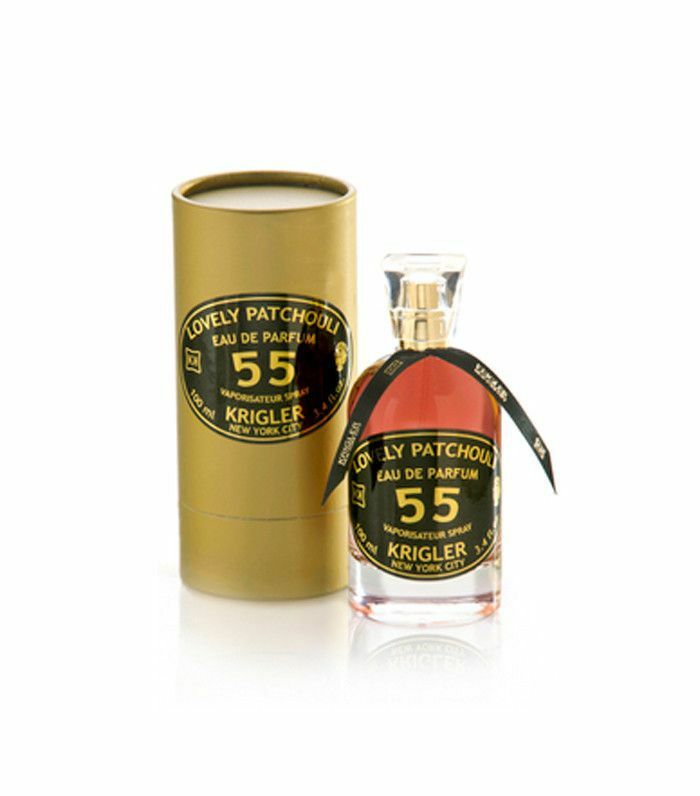 The brand continues to produce new fragrances today and still sells some of its oldest, most classic perfumes, including Jackie's pick: Lovely Patchouli 55. This spicy-sweet fragrance was created in 1955 and quickly became Jackie's signature. Described as "provocative" and "sensuous," the perfume is centered around a bold amber chord with supporting notes of patchouli, bergamot, and leather. The richness of the scent complemented Jackie's strong sense of style for many years. Because of its spicy quality, Lovely Patchouli 55 makes for an especially stunning winter fragrance. If you have any Jackie lovers in your life, consider picking up a bottle as a holiday gift. It's pricey, but would you expect anything less from Jackie O? Next up, find out the signature perfumes of Gigi Hadid, Emma Stone, and other celebs.